Happy to be back again for Nerd in the Brain’s Three Things Thursday (an exercise in gratitude!) with a few things that brought me joy this week. 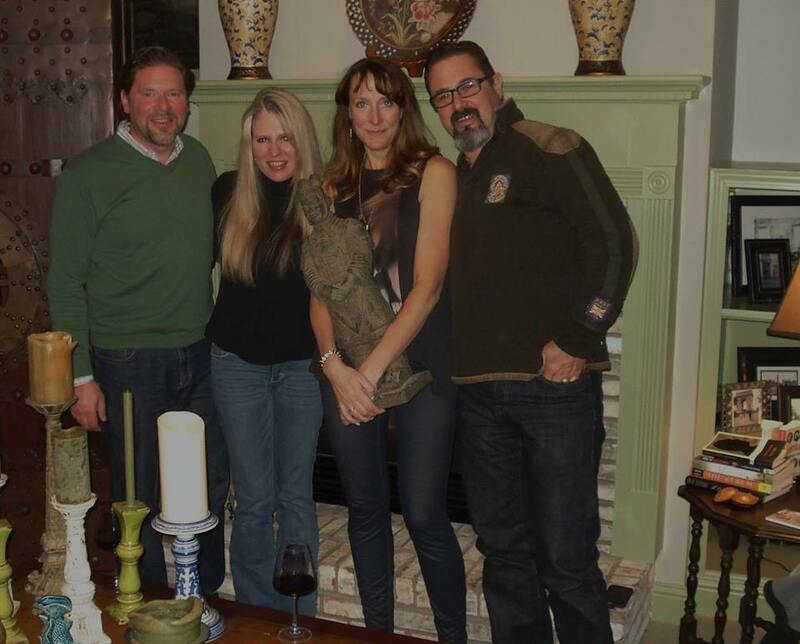 My good friend, Colleen and her husband Gary were visiting this from San Francisco and came by for dinner on Sunday. David made his famous Cuban-style beans and rice and we had a wonderful evening hanging out by the fireplace and chatting til they had to vamoose to Hartsfield to catch their plane. Tuesday was a sad day for me, since it marked the sixth year of the passing of one of my closest friends, Nkoyen. There was happiness, too, in a bittersweet way, as people came together on social media to share words of love and support to friends and family. I was able to connect with our friend Beth for a little memorial dinner and we laughed through the tears telling wonderful stories of our exploits and adventures. Despite the staggering loss, there is the blessing that she was in my life for the time that we had, and that her friendship and memories are still a part of who I am. 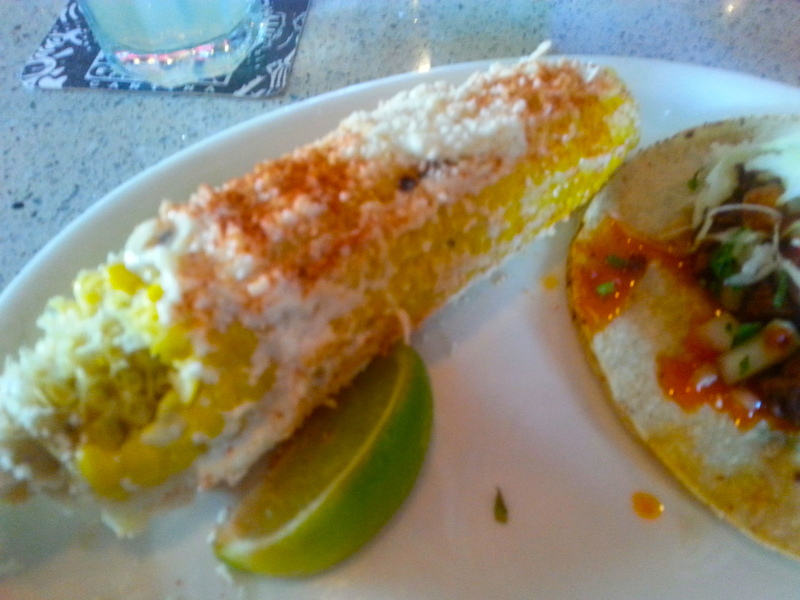 And on a wildly trivial note, the restaurant we went to was Bone Garden Cantina, one of my favorite restaurants in the world, and there was elote, which chippered me up considerably. Thank you, Nerd in the Brain, for the opportunity to share some happy things. Wishing you all a lovely weekend! This entry was posted in Blogging challenge, Random Pictures and tagged #threethingsthursday, gratitude. Bookmark the permalink. The title says it all,’ I Carry Your Heart With Me’. That’s a beautiful thought,Kim. Thank you for your kind words. Elote is delicious if you get the authentic kind – grilled sweet corn with mayo, cojita cheese, chili powder, fresh lime juice. It’s one of my favorite things! Hope you have a wonderful week as well! I’m very sorry about your friend. These types of anniversaries are the hardest. The Cuban rice sounds amazing. David’s rice and beans is the even-better-reheated-the-next-day starch of the Gods.